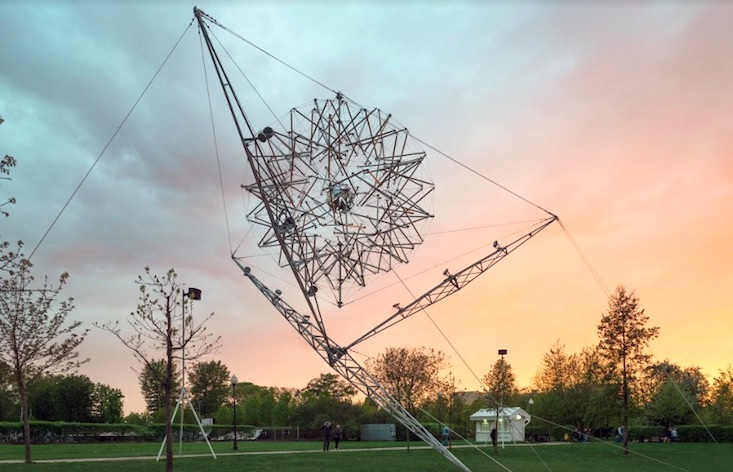 A kinetic sculpture showcasing the Soviet Union’s nuclear power has been resurrected in Moscow. 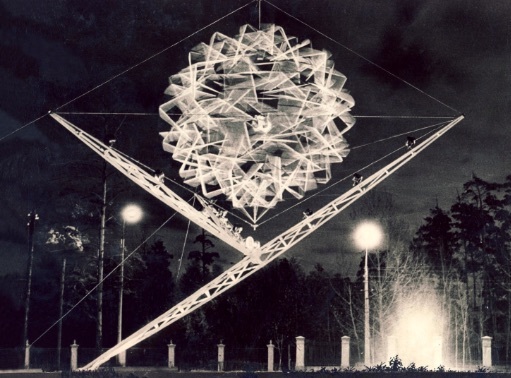 Originally created by artist Viacheslav Koleichuk in 1967, the sculpture — simply called Atom (1967/2018) — was commissioned by Moscow’s Kurchatov Institute of Nuclear Energy to celebrate 50 years of Soviet rule. Its re-installation at the city’s Garage Museum of Contemporary Art hopes to bring Koleichuk’s work to a whole new audience. The artist died earlier this year at the age of 76. Held together by the concerted tension of hundreds of metal tubes, the 13-metre sphere at the heart of the sculpture gently moves and transforms with the wind and sunlight. Atom will be on display at the Garage Museum of Contemporary Art until 25 August.